and it is the 141th largest city by population of the World. cultural and commercial centre and one of the oldest continuously inhabited cities in the world. In the 13th century BC Amman was called Rabbath Ammon or Rabat Amon by the Ammonites. In the Hebrew Bible, it is referred to as Rabbat 'ammon (tiberian hebrew rabbat 'Ammôn). 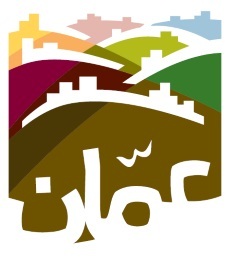 but it now spans over an area of nineteen hills (each known as a Jabal, Tal, Mount or Mountain). 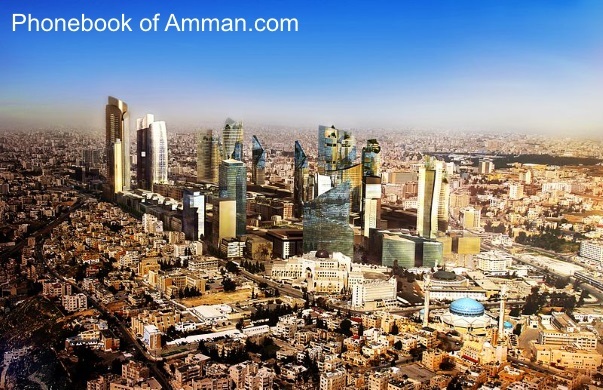 The main areas of Amman gain their names from the hills and mountains on whose slopes they lie. The city's elevation changes from mountain to mountain. et des Pages Blanches Amman.